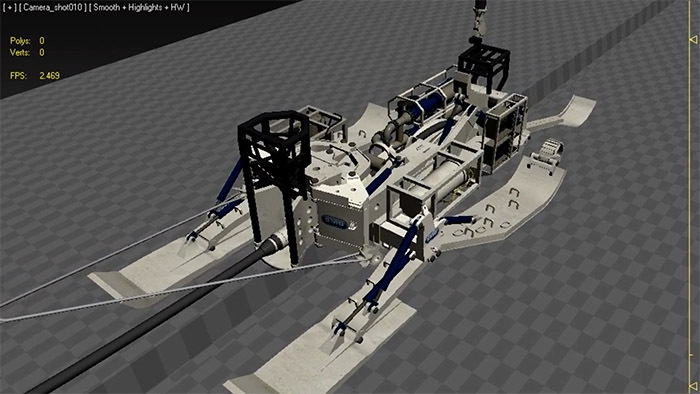 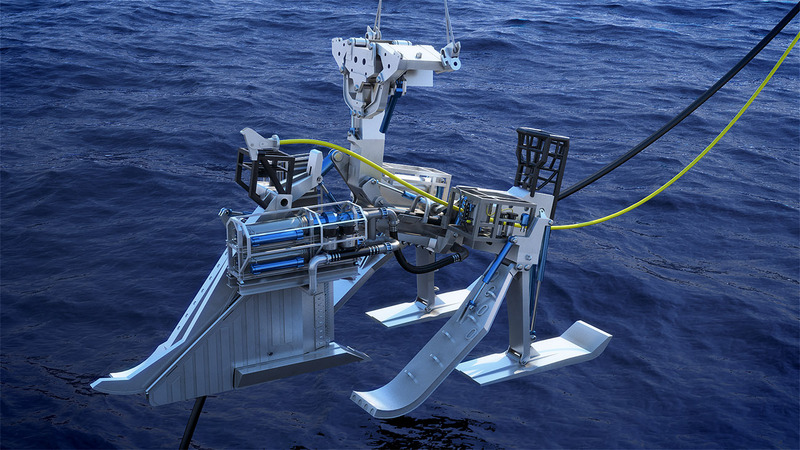 This 3D subsea animation demonstrates the capabilities of the MD3 plough which is recognised globally as setting the standard in cable ploughing. It earned this reputation a result of its ability to trench reliably in most soils including clays and sands. 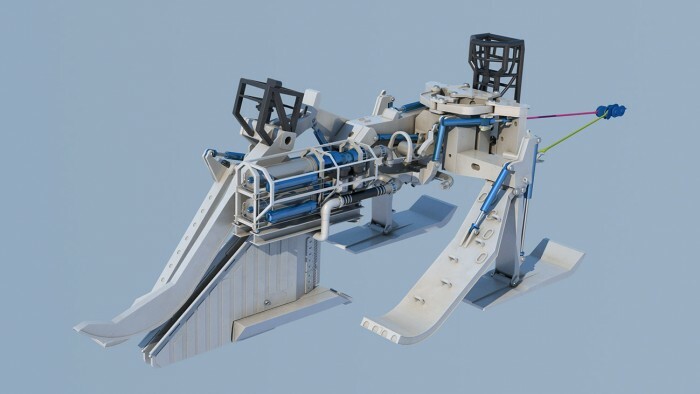 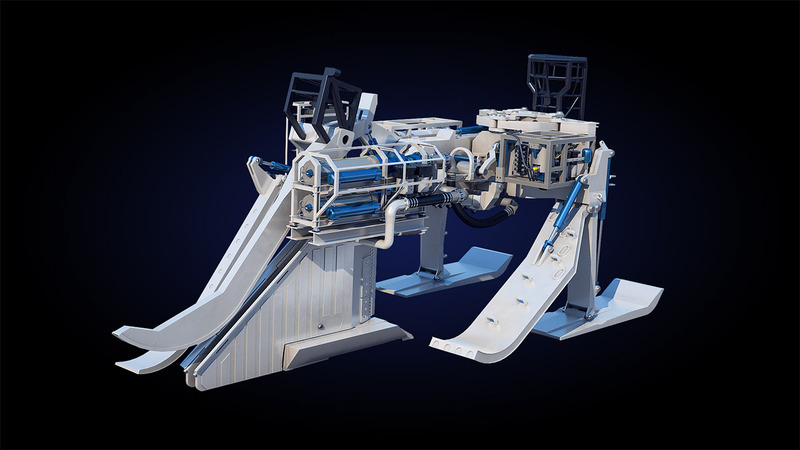 SMD wanted to create a detailed overview 3D animation of the MD3 cable plough’s capabilities. 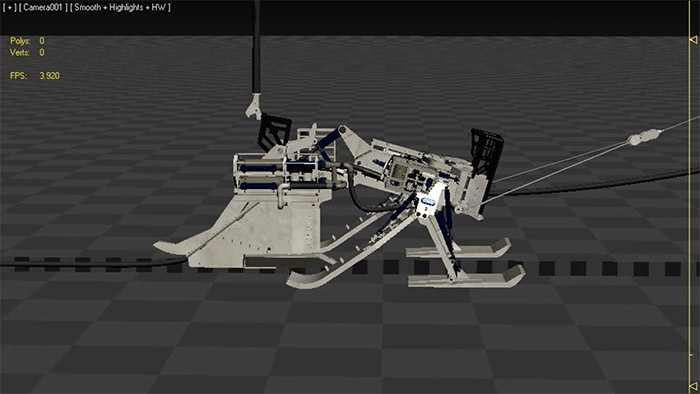 They required the animation to be an effective training tool as well as being suitable for promotional purposes both online and at sales meetings, presentations and exhibitions.